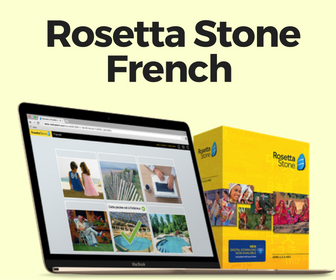 FrenchCrazy is the BEST French-learning resource out there. See what I did there? I used the superlative. “The best” indicates that there’s nothing better than FrenchCrazy in terms of learning French. So how would you say the same thing in French? Did you ever wondering how to say things like the best, the worst, the most interesting, etc…? 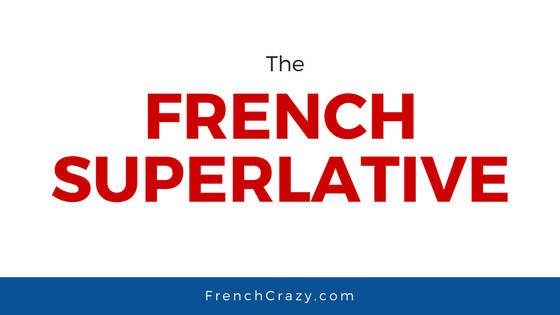 Today we’re going to cover how to effectively use superlatives in French because it’s pretty handy for everyday speech! What is the French Superlative? In English you could say → Geography is less complicated than Biology. In French this would be → La géographie est moins compliquée que la biologie. You notice that we’re comparing one class, Geography to another one. However, we’re not saying that Geography is the least complicated. To say that would mean that we’d have to use the superlative – when your comparison reaches an extreme point and there is nothing past that point. “Geography is the least complicated class EVER!” → superlative sentence, where Geography is compared to every other class known and we’re establishing that there is nothing that beats it in terms of ease. So how would you say that in French? La géographie est la matière la moins compliquée ! Geography is the least complicated subject. La géographie est la matière la plus facile ! Geography is the easiest subject. By the way, I’m not trying to insult Geography… I’m simply using it an example. What are some other instances of the superlative in French? Sandra est la plus jolie des pom-pom girls. Sandra is the prettiest cheerleader. Le rugby est le sport le plus intéressant. Rugby is the most interesting sport. Paris est la ville la plus peuplée de France. Paris is the most populated city in France. How do you form the superlative in French? The big difference between a superlative and a comparative sentence would be using “le/la/les.” These are definitive articles which translated to “the” in English. She is gifted (normal sentence without the use of a comparison). Elle est plus douée que Martha. She is more gifted than Martha. She is the most gifted (AKA nobody is more gifted than her). Les Français mangent plus de pizzas que les Italiens. The French eat more pizza than the Italians. Mais, les plus gros consommateurs de pizzas sont les Américains. But the biggest pizza-eaters are the Americans. I hope this series helped you understand how to form the French superlative. 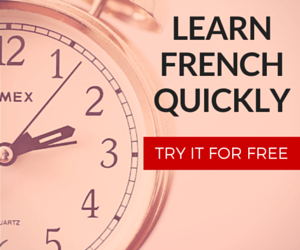 If you want to learn French in a more comprehensive manner, you should try this out. Any questions or comments can be made in the section below! Merci cheri j’ai appris beaucoup, et le lecon est fait sample.